International Blasphemy Rights Day (IBRD)—September 30—is almost here, and that’s a good thing because freedom of expression can definitely use a rallying point. From many governments, there has been a stronger push to prohibit “offensive” speech about religion than we have witnessed in years. CFI helped launch IBRD in 2009 in part to emphasize the fact that criticism of religious beliefs is still prohibited through legal sanctions or social pressure in many parts of the world. Some in the developed countries no longer seem terribly concerned about restrictions on speech about religion because we enjoy a fair amount of leeway to speak frankly about religion. (Although depending on where one lives in the United States, the social pressure to keep quiet is still strong.) However, human rights are not restricted by national boundaries, and our concern for others similarly should not stop at our borders. One reason our concern for the freedom of others should not stop at our borders is because the desire of the dogmatists to regulate speech does not stop at their borders. Various leaders from Islamic countries have recently demanded international laws prohibiting attacks on religion. Embarrassingly, proponents of such laws have included NATO allies, such as Recep Erdogan, the prime minister of Turkey. The quality of the arguments in favor of such international laws is exemplified by the recent UN speech of Mohamed Morsi, Egypt’s president. Morsi told the UN that “Egypt respects freedom of expression,” just not “a freedom of expression that targets a specific religion or a specific culture.” In other words, Egypt respects the right to freely express those views that the majority of its people like. I recognize that some of the impassioned calls to suppress speech critical of religion are motivated by the furor over the film “Innocence of Muslims.” But I don’t think the push for increased censorship is a transient phenomenon. The Organisation of Islamic Cooperation (a group with 57 member countries) has been arguing for stricter regulation of speech critical of religion for years. The outrage over the film merely provides a convenient reason for pushing harder on this issue now. There are any number of ways to commemorate IBRD (please see the Facebook page for IBRD), including simply educating oneself about the threat to human rights and free speech posed by blasphemy laws.  This year CFI has decided to use IBRD as the launch point for a new Campaign for Free Expression, which will include, among other things, a website devoted to highlighting individuals who have been persecuted for exercising their freedom to speak. Look for an announcement shortly. In closing, let me touch on a related point, one that may be of special interest to any devout Muslim who happens to be reading this post. As noted, and as everyone is aware, there have been a number of violent protests over the film (more precisely the trailer for the film) “Innocence of Muslims.” I have no doubt the outrage of believers over this film is largely sincere, but those who should be most outraged are those who believe in good taste or quality filmmaking. The film is an absurd piece of heavy-handed, inept propaganda that looks like it was produced by an artistically and intellectually challenged student in a high school film class. For those interested in protesting this film, violence is not only wrong and counter-productive, but it’s much less effective than the weapon of laughter and sarcasm. You violate no one’s rights when you ridicule those who engage in clumsy ridicule. Protecting freedom of expression also means preserving one’s own right to jeer.